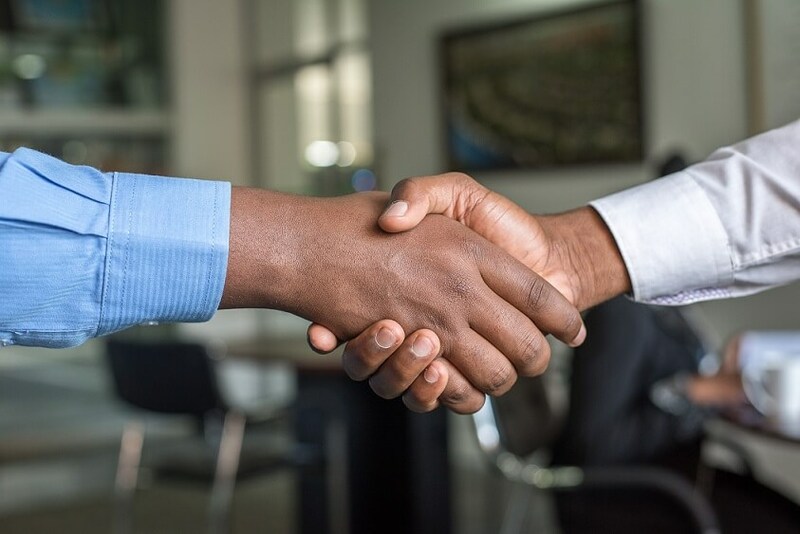 When you're looking through the fantastic inventory of Volkswagen cars and SUVs at Prestige Volkswagen, take a moment to think about your financing options near Palm Bay, Florida. Prestige Volkswagen offers incredible financing options for drivers of new or used VW vehicles. That includes our low-APR auto loans, Volkswagen leasing options, and fair market trade-in values on your current vehicle. Our finance department can also help you identify your budget while shopping for a new VW Tiguan or Volkswagen Atlas by estimating your monthly payments and checking your credit score. We can’t wait to help you find the Volkswagen vehicle that’s best for your lifestyle, at a great price. Give us a call today! 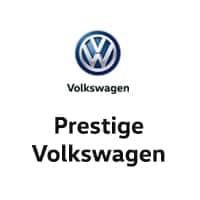 At Prestige Volkswagen, our goal is to help Volkswagen drivers near Palm Bay, FL get the financing they need to afford their ideal Volkswagen car or SUV. You’ll find great deals the full VW lineup, including the Volkswagen Jetta, VW Golf, and more. Make an appointment at our Volkswagen dealership to schedule a test drive of one of these incredible cars, and don’t forget to speak with our financial services department about Volkswagen financing. When you fill out our secure online financing application, you'll be one step closer to owning the Volkswagen car or SUV of your dreams. Working with the finance department at Prestige Volkswagen is the fastest way toward Volkswagen financing near Palm Bay, FL. Make an appointment today to speak with our financing team about car loans, VW leasing, and more. We look forward to your visit!